The latter part of A Farewell to Arms by Ernest Hemingway takes place in Milan as the protagonist recuperates in a convalescence home. Hemingway is one of several American authors to pay homage to the city, the city also appears in Mark Twain’s ‘Innocents Abroad’. 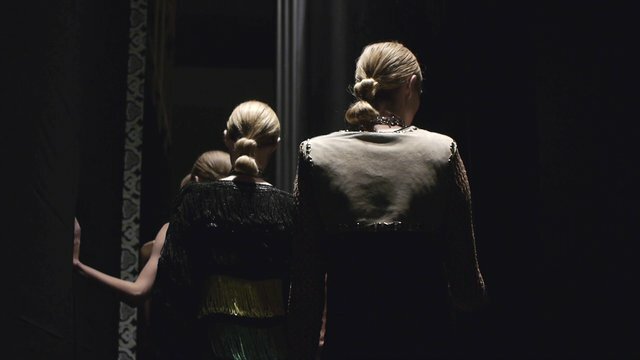 ‘Milan Fashion Week’ by film maker Brian George featuring highlights of Milan Fashion Week Spring/Summer 2013. A mix of runway and backstage featuring the arrival of Anna Wintour herself, and a catwalk blooper. The Rockefeller Foundation Bellagio Centre at Lake Como offers a two months creative arts fellowship to writers and artists in their beautiful grounds. Explore architecture, design & urban planning with a special focus on Milan via the acclaimed architectural publication Domus Magazine. 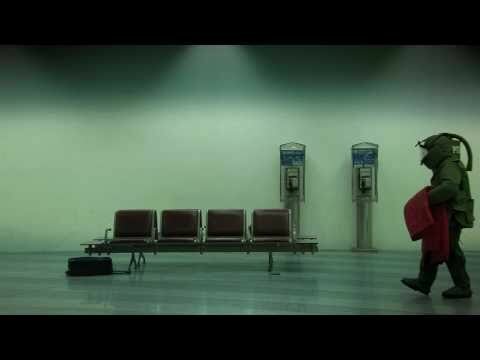 The Castle, is a documentary shot over the course of a year in Malpensa Airport, Milan, by Martina Parenti and Massimo D’Anolfi. Featuring drug runners, illegal migrants & bomb disposal. A fly on the wall look at the new frontiers of Europe. 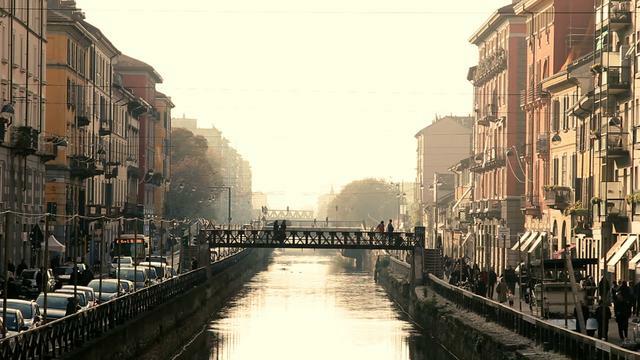 Four riders of the EASTPAK BMX army visited beautiful Milan, Italy. 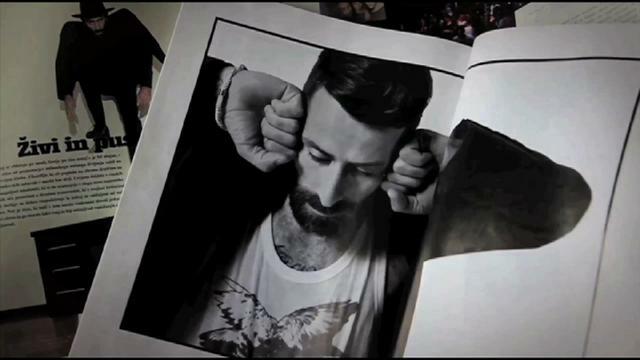 Marcelo Burlon, Editor in Chief at Rodeo Magazine, shows a particular side of the Milan party scene.